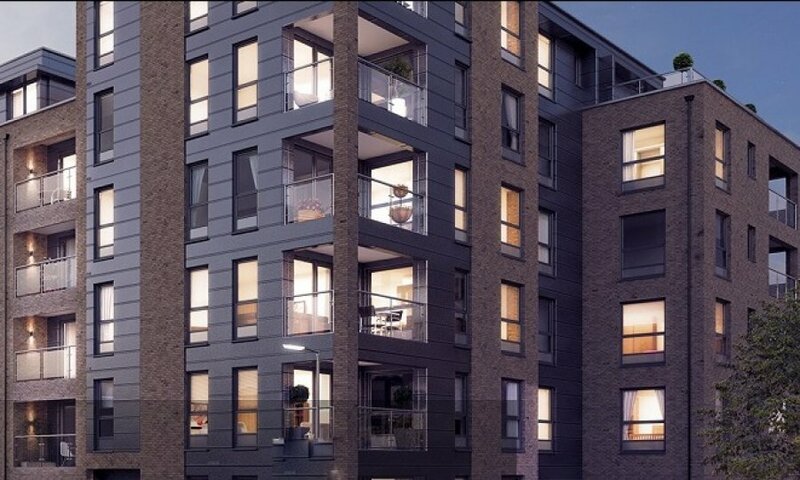 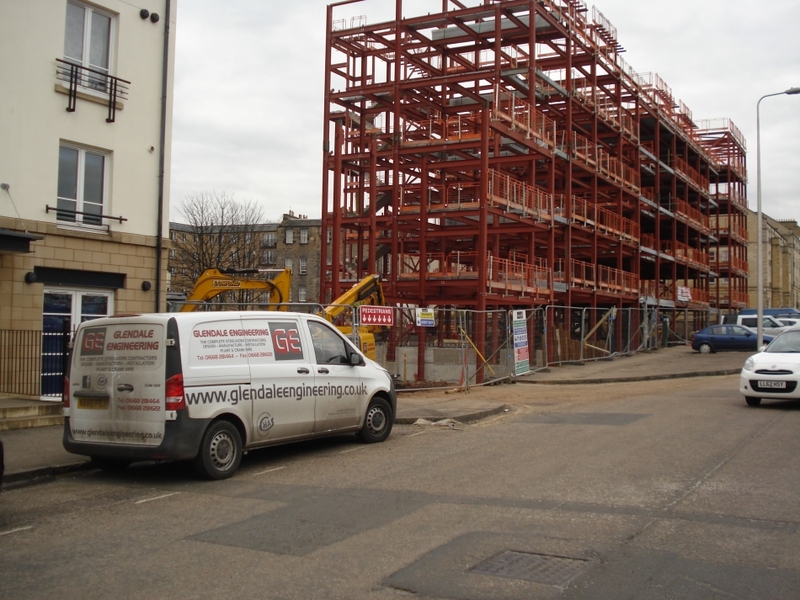 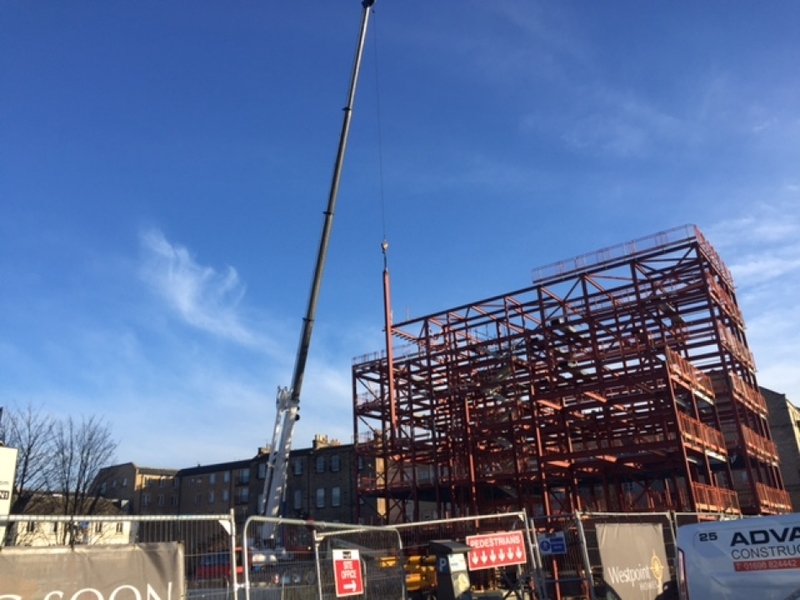 Glendale were pleased to be awarded the contract to supply and erect the structural steel on this exciting residential development. 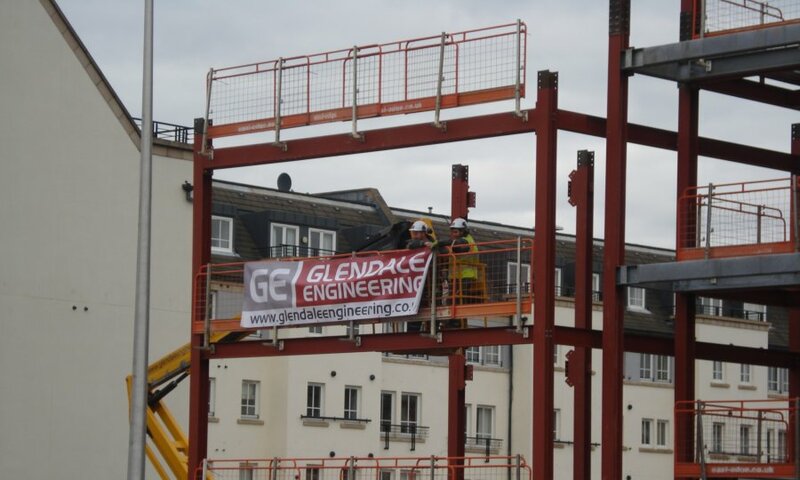 This continues the excellent working relationship between Glendale and Westpoint. 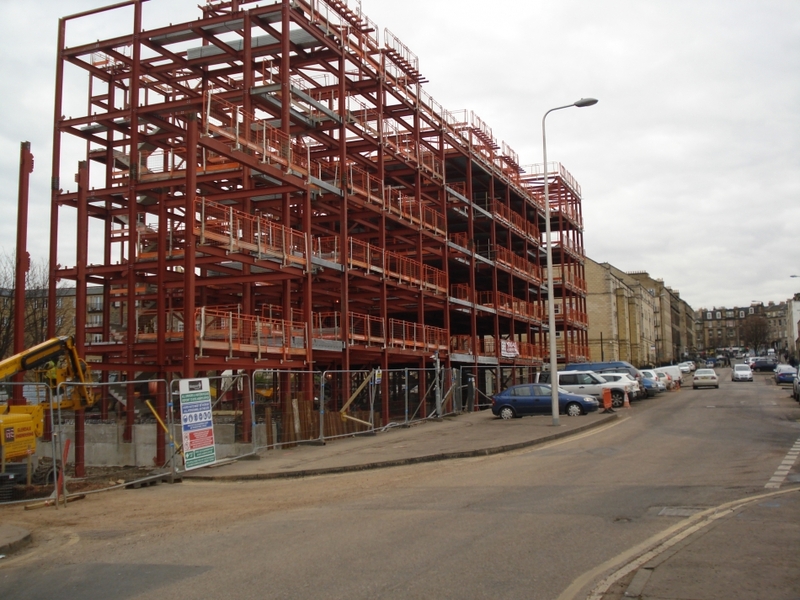 The site which is situated in the New Town of Edinburgh consists of 4 blocks of modern apartments. 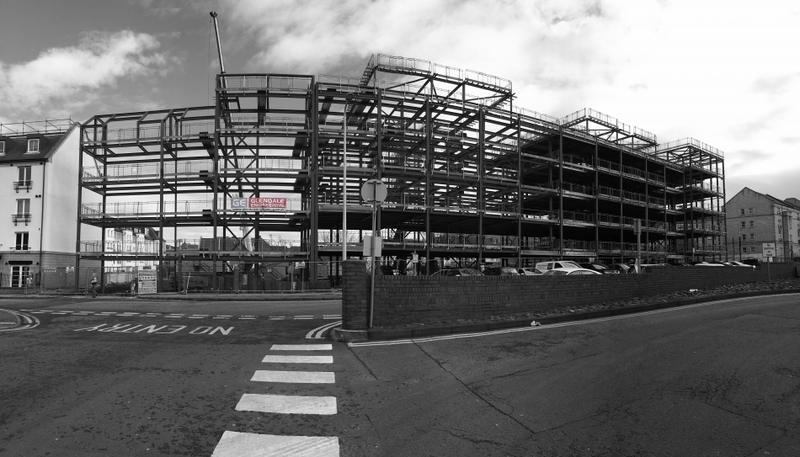 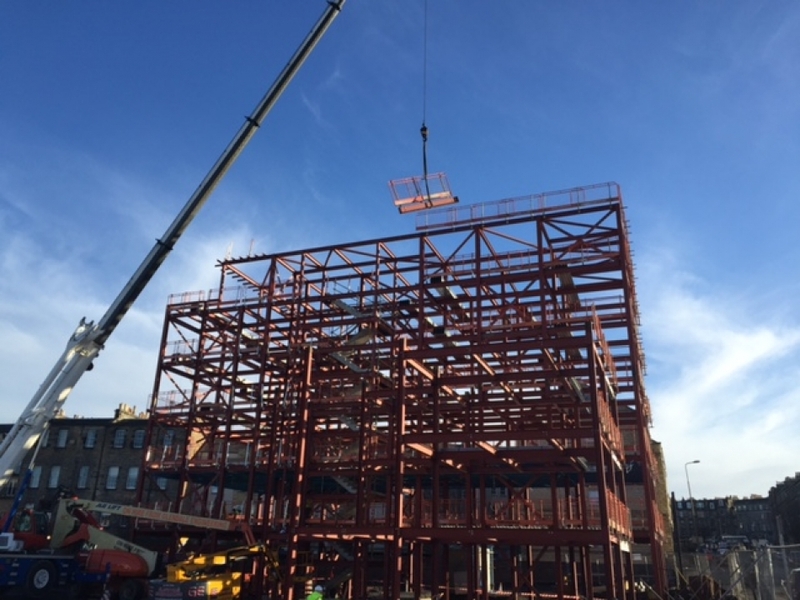 At this moment in time, January 2016, Block D has been completely erected with block C well on its way. 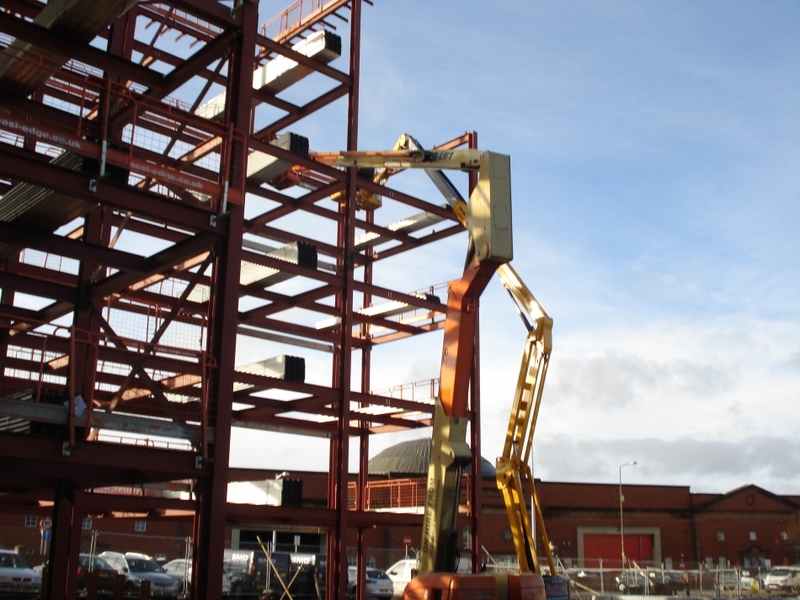 Block B is currently being fabricated at our site in Wooler. 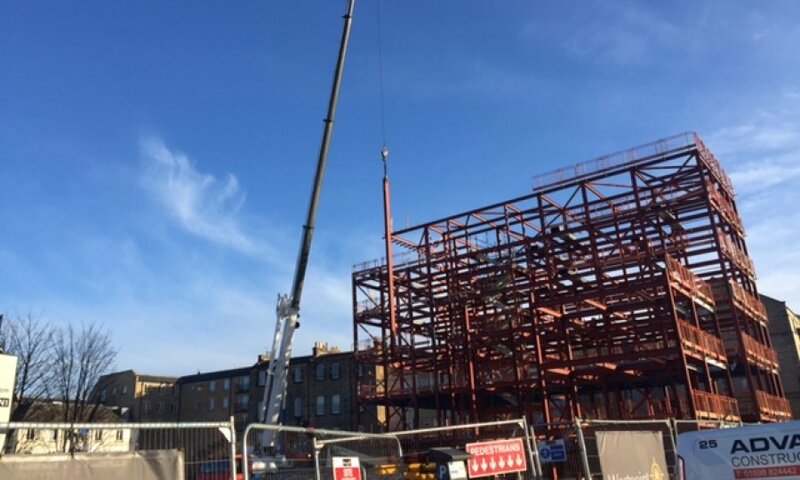 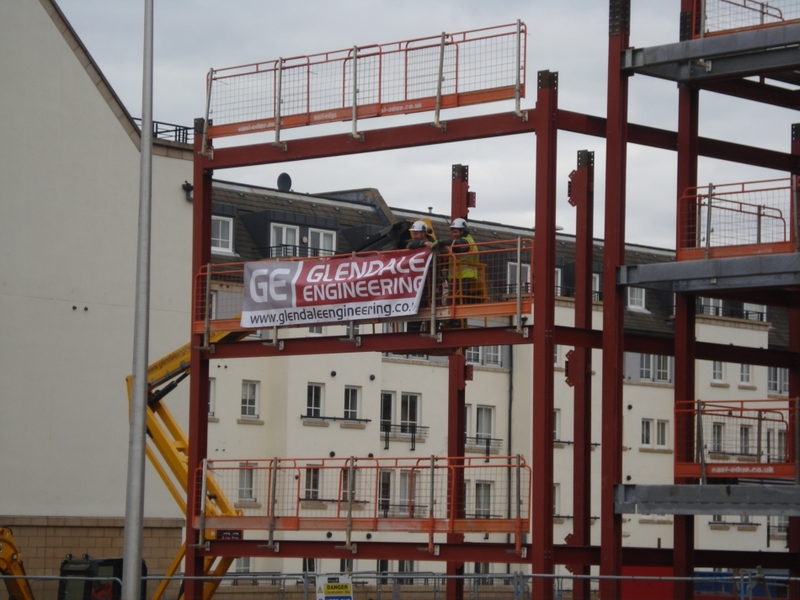 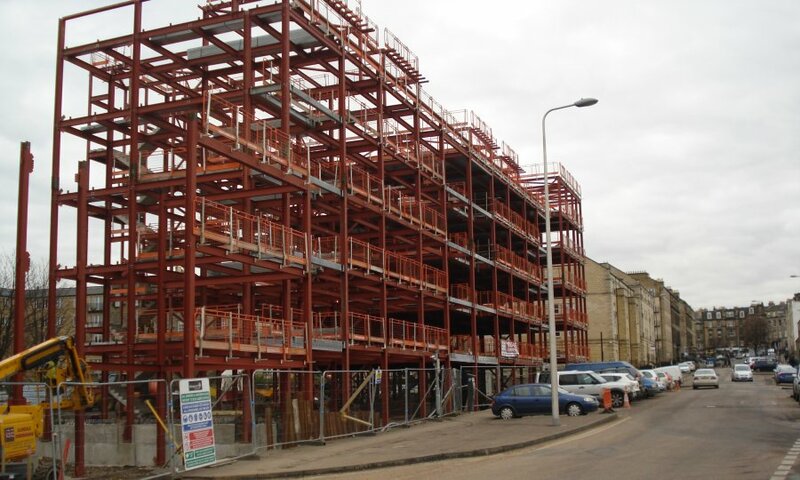 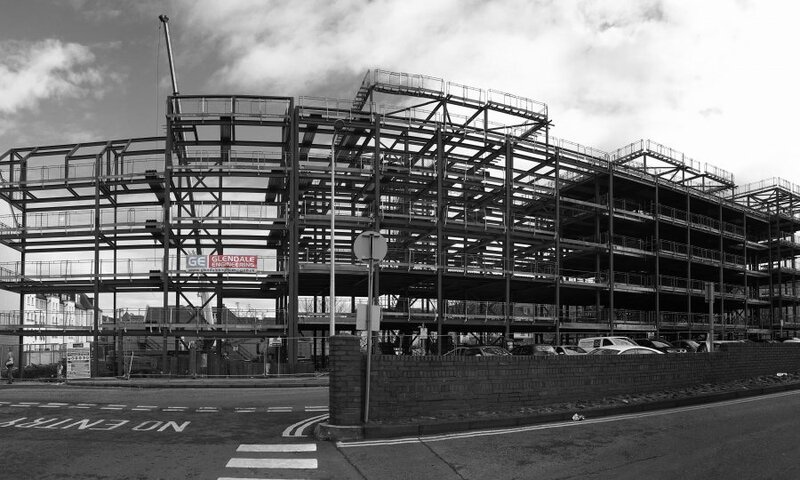 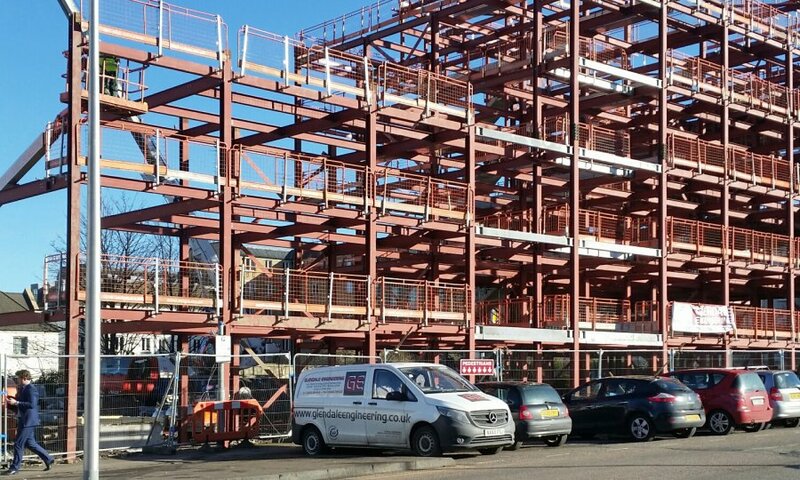 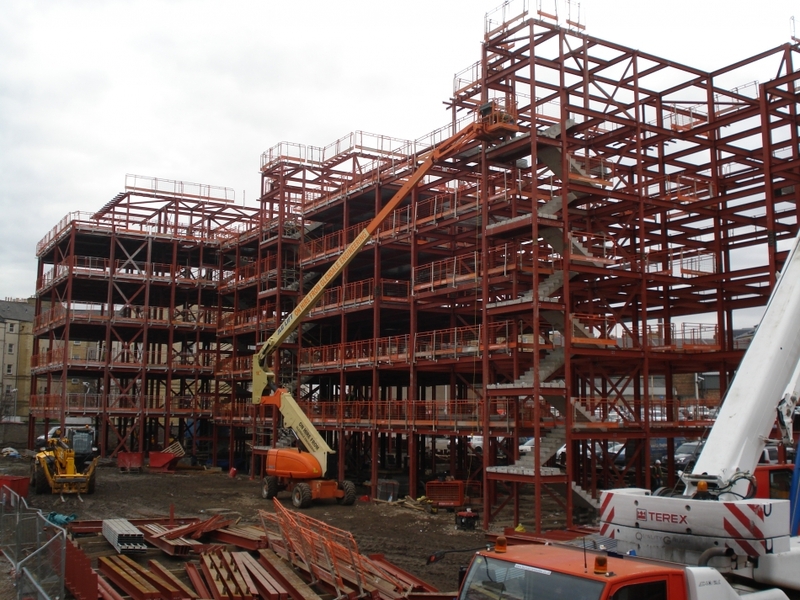 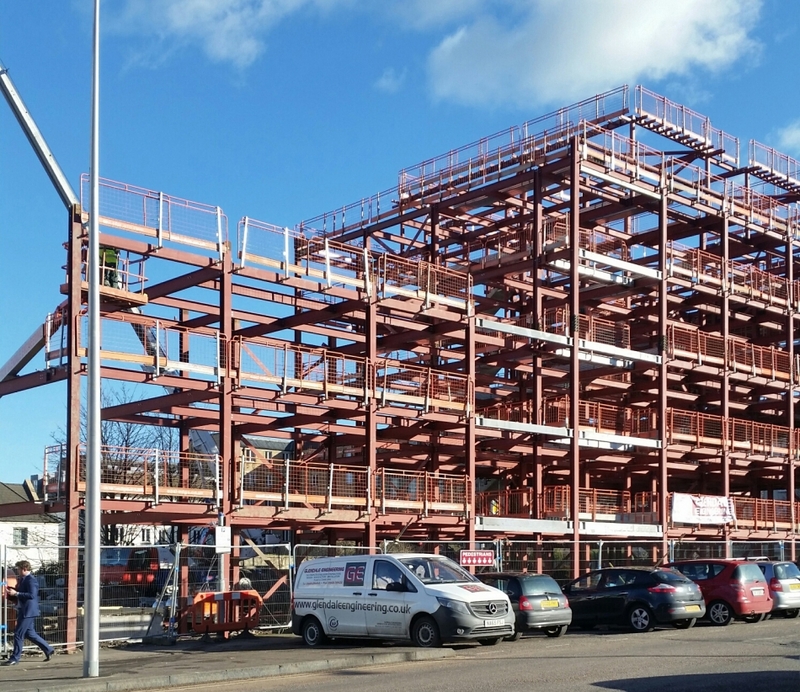 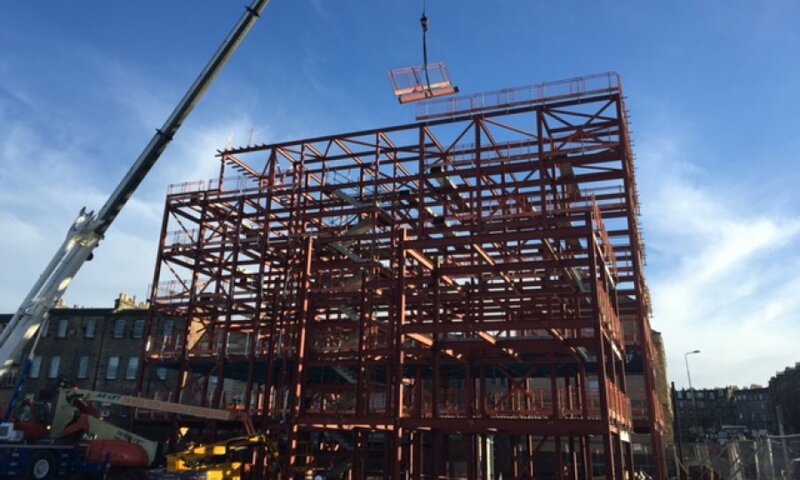 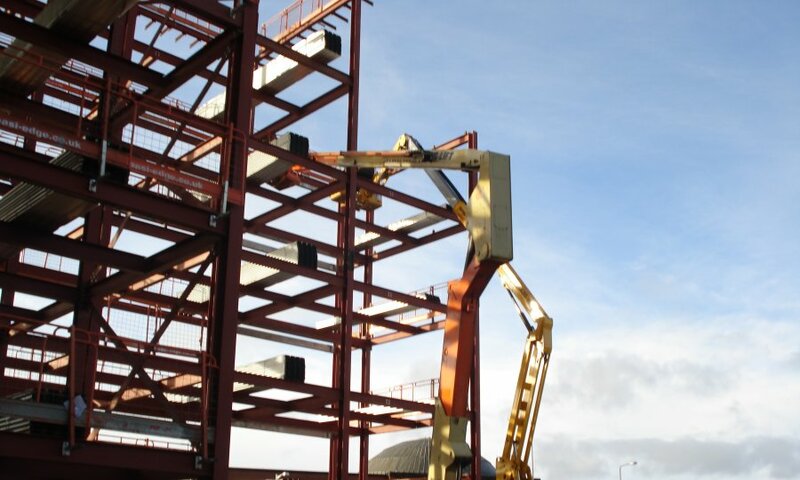 We specialise in the construction of all types of steel-framed buildings - including schools, universities, hospitals, offices and retail developments. 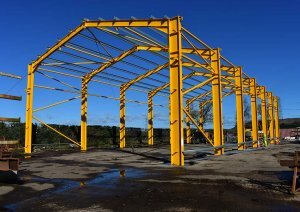 We are a leading company in the manufacturing of Livestock feeding and handling equipment including sheep and cattle handling systems. 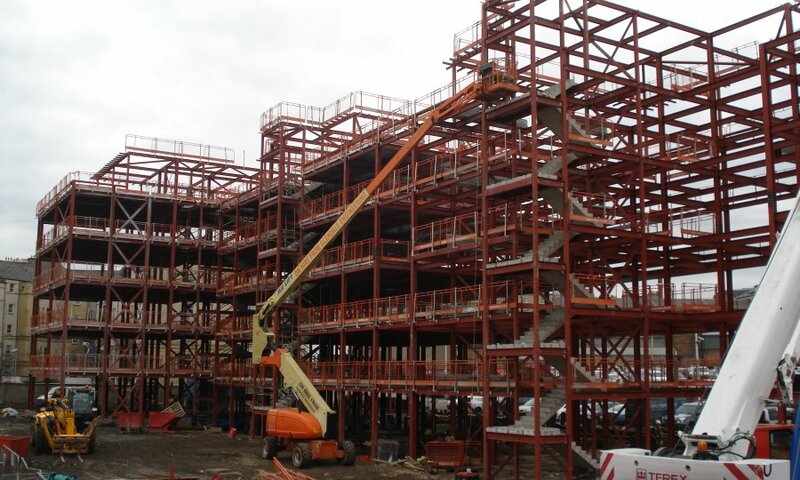 We have a range of equipment available for hire including 40 tonne cranes, 16metre lift fork lifts and scissor lifts. 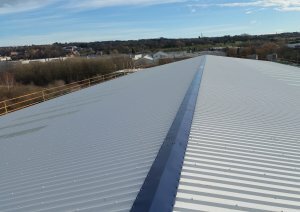 Answer a few simple questions and we will get back to you with a quote. 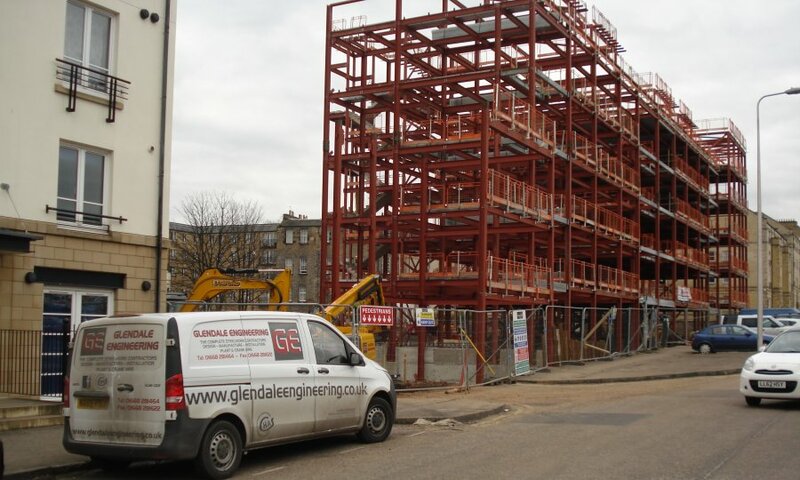 We are an accredited, qualified safety conscious company.